From the impressive interiors to the top-of-the-line community amenities, Veridian Place is your home for rest and relaxation. 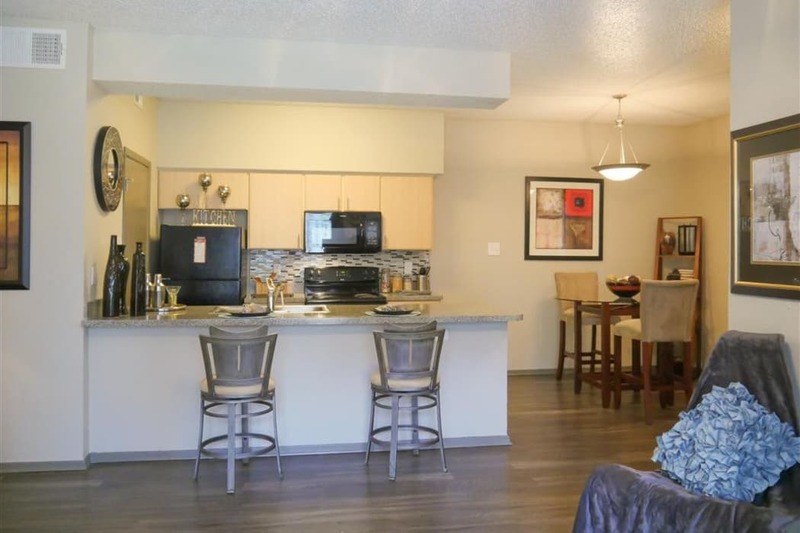 Choose your ideal floor plan and make your move to our one and two bedroom Far North Dallas, TX, apartments for rent near Shepton High School. Each apartment home offers a collection of features to support your best life. 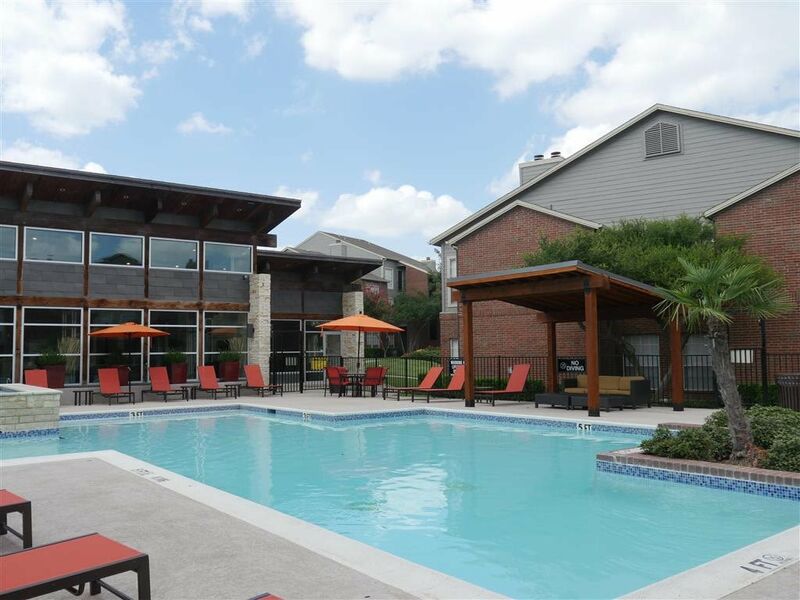 Complete with refreshing individual air conditioning, your apartment home is the perfect place to escape the Texas heat. Prepare tasty meals in your chef-quality kitchen, outfitted with black energy-efficient appliances, a stylish tile backsplash, and a convenient dishwasher. After dinner, relax outside on your private balcony or patio or visit the gorgeous resort-style swimming pool. Unwind on the designer lounge furniture on the sundeck and watch the sun dip below the horizon. When you want to get moving, check out the upgraded 24-hour fitness center, fully equipped with top-tier cardio and weightlifting equipment. For additional information about our amenities package, contact the leasing team at Veridian Place today.